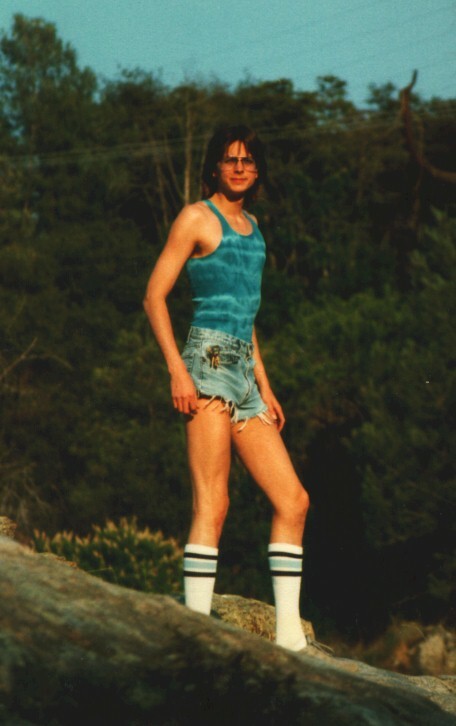 Proud owner of a svelte body; but those dorky athletic socks, puhlease! My Halloween costume that I wore to work. 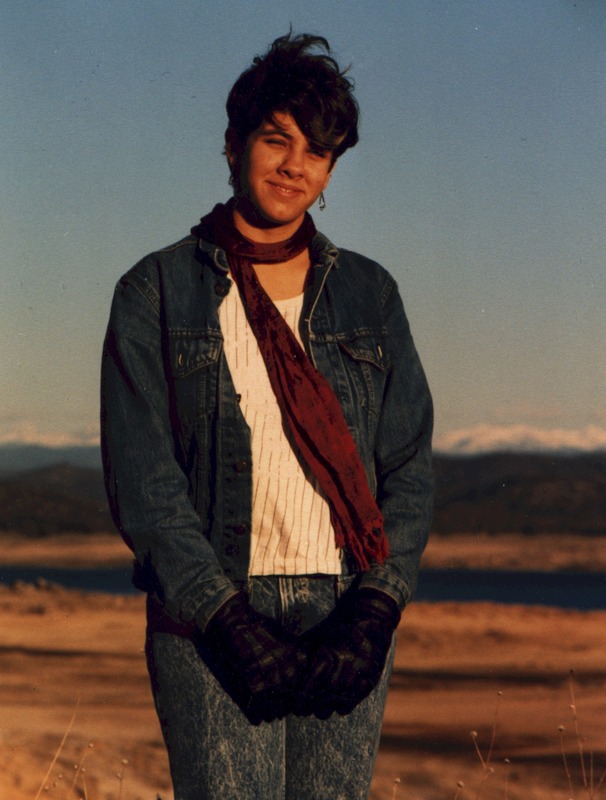 Asa Salas during the draught years of Folsom Lake.